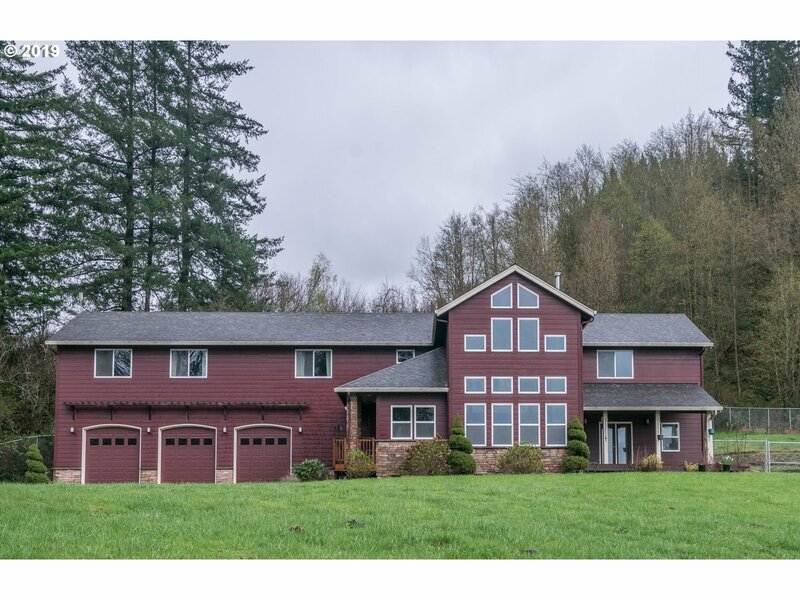 All Washougal homes currently listed for sale in Washougal as of 04/19/2019 are shown below. You can change the search criteria at any time by pressing the 'Change Search' button below. 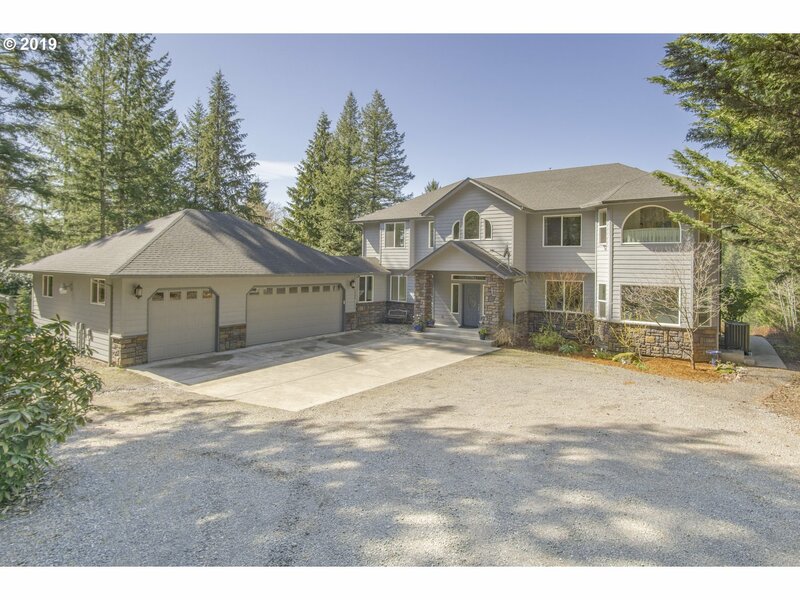 If you have any questions or you would like more information about any Washougal homes for sale or other Washougal real estate, please contact us and one of our knowledgeable Washougal REALTORS® would be pleased to assist you. "Must see to believe with 180 degree views of Columbia River Valley, mountains, downtown Portland and much more. Custom home, 4 Beds, 5/1 Bths, 4 Fireplaces/Propane/Wood, Granite Counter tops, high quality Viking cookstove & oven. Cabinets galore. 4800 sq ft 7 stall barn, 150 ton hay loft. 50' x 100' Shop with heated floor, 1300 sq ft apartment above, 2 Bths, 3 beds, propane fireplace, 65kw Propane generator, 2 1000 gal propane tanks." "With 6 acres of land, gorge views, and award winning new kitchen that will WOW you this estate is pure paradise! Beautiful home features 4+ bedrooms, office, huge bonus/trophy room with wet bar, gorgeous spa like master suite with fireplace, deck, huge bathroom and walk-in closet. Large office, exercise room, finished and heated garage with built-ins,HUGE insulated and heated shop, plus guest house with 2 bedrooms, kitchen and bath ." "This Premier Horse and Hobby farm is a family's dream come true. It has been a featured hobby and horse farm in Farm and Ranch Living Magazine. The property boasts a 3 stall luxury barn and round pen. Additionally there resides a 2 bedroom guest home above a spacious 3 car shop. Beautiful rolling hills views, with nearby babbling streams and berries. Orchard and Vineyard on property. Trees across private street included with property." "180 degree, sweeping & awe inspiring, river, city & mountain views. A parade quality, one-of-a-kind home. From the wrought iron gate to the exquisite portico entry,elegance & luxury welcomes you home. Offering dual master suites, one on each level. A gourmet chef's kitchen, with Dacor appliances, hardwoods, heated travertine tile floors & 3 entertaining patios, this is an entertainers dream home! Only 10 minutes to town, 25 to Portland." 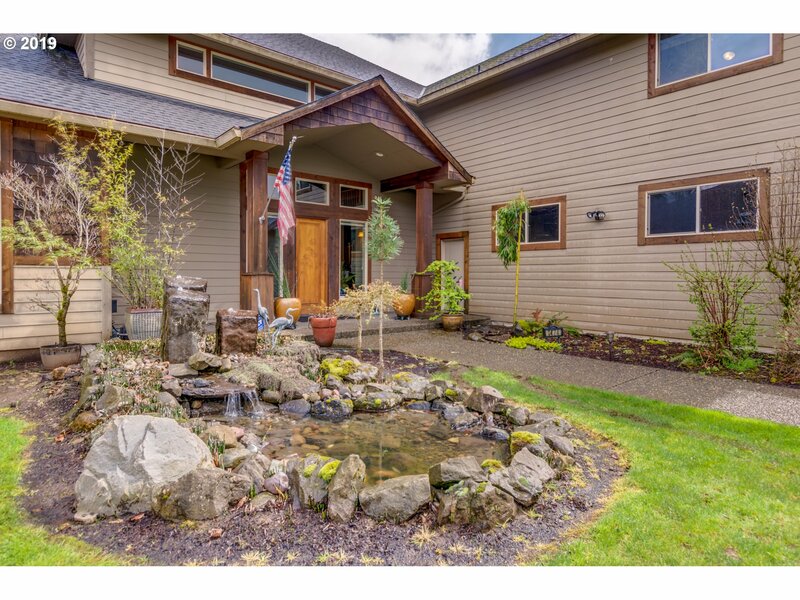 "Peace-full and quiet, custom built home overlooking the Washougal river. Watch Eagle/salmon run and wildlife from most rooms. Gourmet kitchen with WOLF, Bosch and Viking SS appliances. Mud room and laundry, New carpet and new interior paint. Heated floors, Temperature controlled wine room. Sealed roads and driveway. Detached Shop, Office and artist studio, all insulated, dry-walled and powered. Possibilities for ADUs, carer or guests." "Amazing views from this spectacular home. Experienced builder with several wonderful homes at Colorado Ridge and nearby hillside developments." "Want to own your very own Victorian lodge? You will fall in love with this spectacular, gated luxury home on more than 3 acres. This great location features a long treed driveway that leads to your private automatic gate. Fish in your own stream! Plus a sport court and huge patios for entertaining. Interior features and details are warm and classic. See Video #1 for Aerial video of the lot and home." "Beautifully Custom Built Riverfront Estate. Get your kayak & best fishing rod ready, access to navigable river is along entire backside of property. Retaining wall allows for exquisite views downriver from above water seating. Massive open floor plan includes floor to ceiling windows with direct views to the river. No expense spared in custom finishes. Lava Granite w/island cooktop in gourmet kitchen. Floor to ceiling stone fireplace." "Thoughtful design centers entire home around serene inner courtyard. Luxurious details include dark hardwoods, slate tile, gourmet Kitchen fixtures, concrete counters, skylights, and dramatic stone-hearth fireplace. Master Suite features spa-like bath and large wi closet, two addt'l brs connect w/ jj bath. Upstairs bonus with full bath and covered deck w/ mtn views. Vacuum, sound, thoughtful details throughout." "View View View 2004 Parade of Homes won 3 titles voted by 30,000 people at the show. Best house of the show! Best Master Suite and Best Kitchen Plan! The home plan is for relaxing and entertaining! Has views of Mt. Hood & Columbia River. There's 3 Master Bedrooms, one on main, a double staircase & a Workout Room. Huge Family Room with surround sound connects to a large Kitchen and wet bar. Backyard Spa. Easy to show." "Proposed build of a custom Brabec Home on gorgeous 2-acre lot in pleasant, upscale rural neighborhood. Warm cedar shake exterior complements the landscape perfectly in this custom home that takes full advantage of a daylight basement setup. Gourmet Kitchen, fine finishes, custom-designed to suit all of your needs and desires!" "Amazing investment opportunity to own a gorgeous renovated waterfront home on the Washougal River with huge added value in the subdividable lot including conditionally approved plans to build custom home! 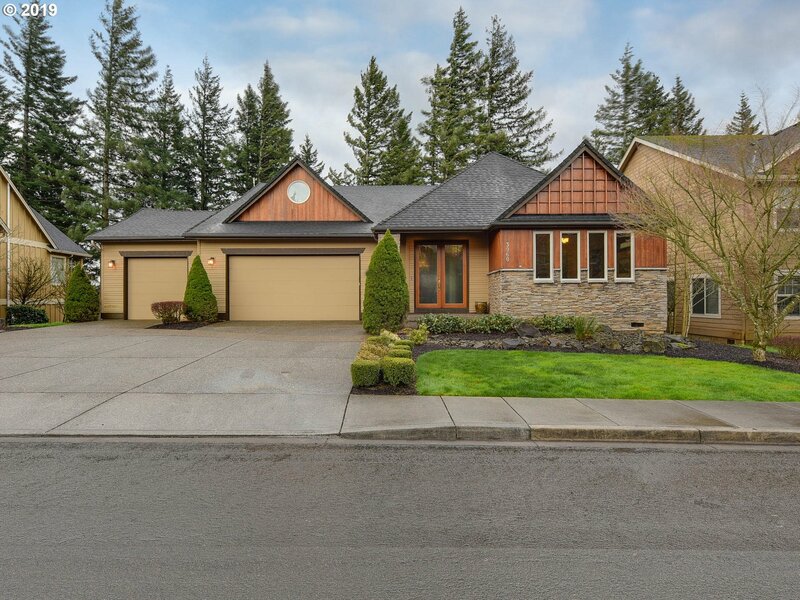 Spacious 3,364sf, 3 bedrooms w/master on the main, bonus room (poss 4th bed) orig hardwoods floors, kit w/granite, cabinets w/pull outs & SS appl, covered river view deck, hot tub, sauna, close to PDX!" "Access ONLY with an Appointment and YOUR Agent. Do NOT DRIVE ON TO THE PROPERTY, PLEASE!!! Very Quiet Setting with Great Accessibility to Hwy 14. Open Main Floor Concept Kitchen/Family Rm/Dining Area.1.42 +/- level acres. Potential Subdivision. Buyer to do Due Diligence." "Amazing Washougal River property .08-acre lot on paved dead end road, walkable to schools. 120' river frontage, great fishing hole, sweeping views of the river & natural habitat. Seasonal creek feeds waterfall & pass through pond. Recently updated 4 BR/3BA, 2 master suites, potential ADU. Wood FP, wood stove, 2 balconies, patio, riverside deck, level backyard with garden area, sprinkler system & integrated kennel. Parking for boat/RV." "Timeless Pacific NW design meets casual elegance! 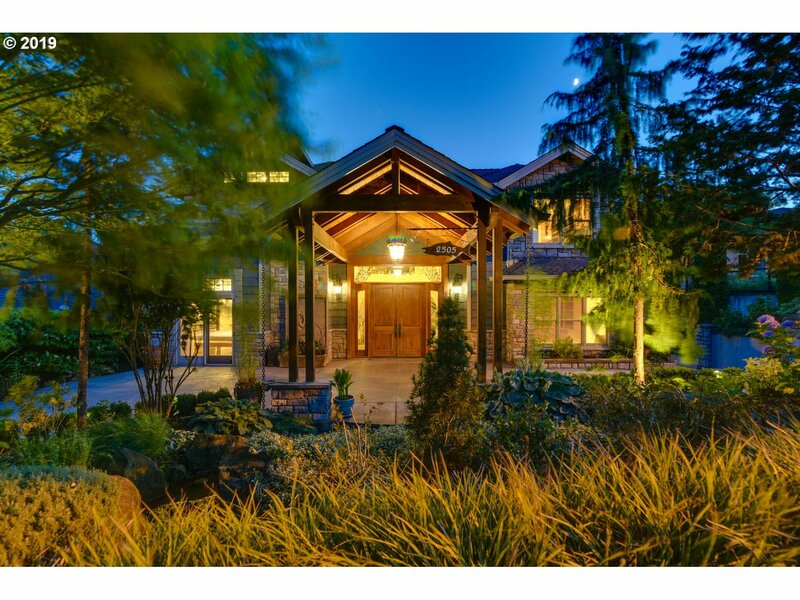 Soaring entry and walls of glass dramatize view of towering trees and the Columbia River. With high-end finishes throughout, the gourmet kitchen, open great room w/ FP and NEW Trex deck w/ cable railing celebrate the space, making it ideal for gatherings. View-filled master on main is a spacious haven unto itself; Lower level offers 3 more BR, wine cellar, family rm. & full bath"
"Investors only - Seller is selling with a lease back option. Located in a private area on 10 acres, the property has no HOA's with an unforgettable setting. Features of this home include a great kitchen, large kitchen, 3 fireplaces, two decks with a hot tub on the lower deck, and a finished basement with rooms that can make for separate living quarters. Don't miss out on this house and investment opportunity!" "Gorgeous 5 bedroom (4bed w/ office) home situated on 5 lovely acres with ample area & fencing for any animal lover. Wonderful floor plan with high quality stone work, and finishes including heated tile floors & granite counters throughout. Remodeled & updated flooring, venetian plaster, paint & cabinetry. Outbuildings & shop as well as backyard gazebo. Amazing views of Mt. Hood!" "Stunning custom view home in private gated community. Backs up to 400 acres of state forest. Surround yourself with nature! Remodeled kitchen with Thermador range, and built in double ovens. Entertainer's paradise with a spacious open floor plan, and breathtaking forest views. Outdoor fire pit, fruit trees, and a mix of natural and landscaped acreage. 2nd master bedroom, 2 bonus rooms, + guest on main. Fully finished daylight basement." "Custom French Provincial home on the Washougal River. No expense spared for comfort,convenience & technology. South facing windows watch the salmon return & wildlife out side your door.One Block to Sandy Swimming Beach. Built with very best of materials there is so much to offer in this home. 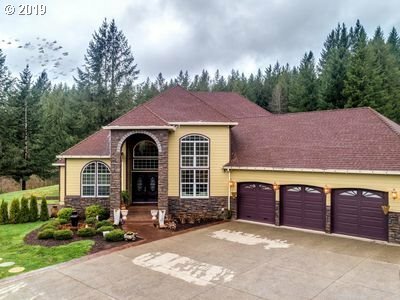 Kitchen-designed by a Master chef-True Gourmet,Huge Master Suite, Sauna,Sitting area.Don't miss theshop.Ask 4 Amenities List.No sign on property"
"Move quickly and stake your claim on this modern and bright, 5+ acre home in scenic Washougal. Be a part of this lovely neighborhood of well kept homes on acreage, with room for your horses. Barn with solar power and horse corral. Gated and fenced, private property with spacious home that includes 4 beds, 2.5 baths, formal living and dining, and family room off the kitchen. Value packed, with even a bonus lot across the street included!" 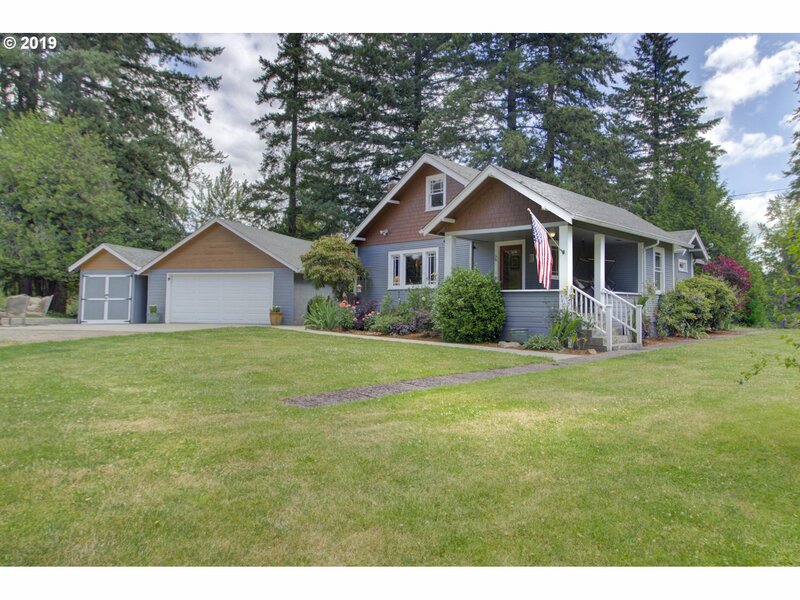 "Great Washougal location private setting. Excellent custom home designed to take advantage of the view. Open living room has high vaulted ceilings with wall of windows to bring in the scenery. Beautiful beamed ceilings Hard to find master bedroom on main level. Huge bonus bonus room, potential 6 bedrooms. Spacious bedrooms. Hardwood floors ,stainless appliances. Excellent floor plan with open living area concept. Minutes to the river." "Beautiful 2003 Street of Dreams home!Stylish Desired Neighborhood! Spacious 5286 sqft! 4 Bedrooms,Bonus Room, Den, Daylight Basement!Huge Great Room w/ High Ceilings and Skylights. Vaulted Ceiling upstairs.Giant Master w/ Fireplace and Jetted Tub.Loft is a Library.Covered Deck with view of mountains, river and surrounding area. This is a must see!" "EXQUISITE COLUMBIA RIVER VIEW&CAMAS SCHOOLS! Brand New Eco Built Custom Home Loaded with Many Features for Multigenerational living. Large backyard backs to green space,master on main,high ceiling,quartz island,hardwood floors,upgraded plumbing fixtures,central vacuum,hi-speed networking system,stainless steal appliances & high end quality finishes throughout home.Upgraded Trex deck with bbq gas line&iron rail. Sprinkle system & more." "Impressive daylight ranch home. Loads of square footage - room for all! Beautiful entry, spacious great room and an expansive kitchen to delight the home gourmet! Wonderful main floor master suite. Additional bedroom and office on main floor. Massive downstairs area plumbed for kitchenette offers multi-generational options. Close in location with views to Mt. Hood and River. OPEN HOUSE 4/13 noon to 3:00"